We all want to have our own start ups. We dream to have our own empire rather than working for someone else. 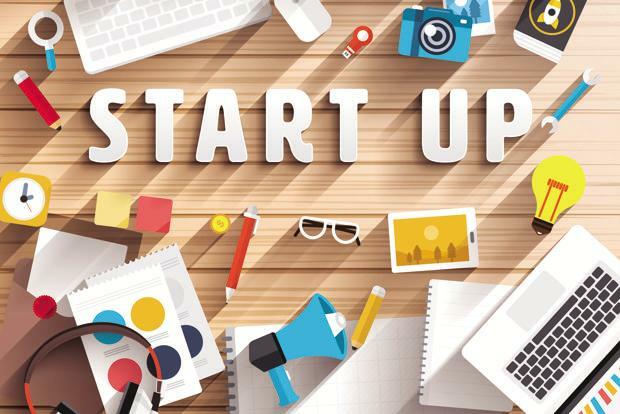 Well, there's a great news for the refreshers looking forward for their start ups. AKTU has started up a program named KALAM CENTRE FOR INNOVATION AND INCUBATION OF STARTUPS. This is basically established with an objective to the start up culture across all affiliated colleges of aktu. This will create an environment and ambience for promoting new ideas and start ups for students and alumi of Dr.APJ Abdul Kalam. The main motive is to integrate with various organizations and agencies. This is a platform which will not only provide a great oppurtunity to enhance and aim their entrepreneurial journey with funding, but this will also build up a new family of investors , customers , business partners and entrepreneurs. This will lead UP in a new positive environment boosting the start up culture. This includes various programs like HACKATHON , STARTUP SPARKS PROGRAM and many more... Various colleges under aktu have also taken innitiative which includes colleges like.. PSIT, KIT, AMBALIKA, AJAY KUMAR GARG AND MANY MORE .